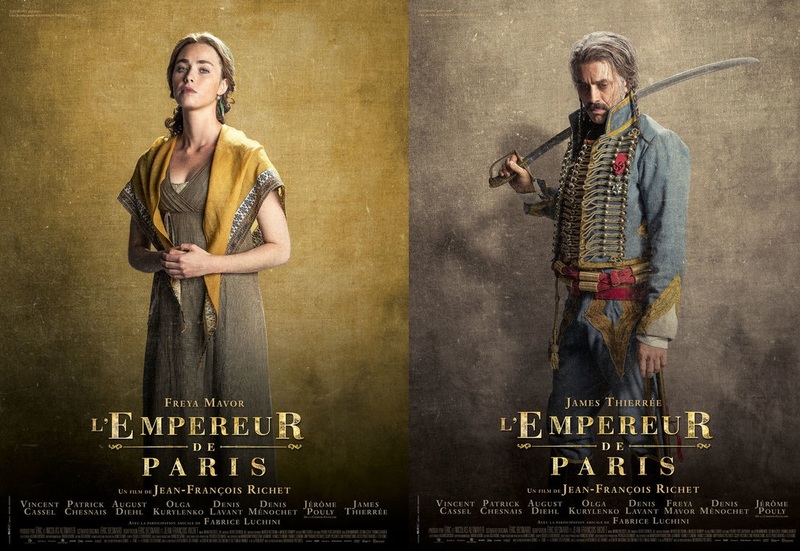 EMPEROR OF PARIS FRENCH FREYA MAVOR OLGA KURYLENKO VINCENT CASSEL PREMIUM SPOTLIGHT ON FRENCH 18TH CENTURY ADVENTURE THE EMPEROR OF PARIS WITH VINCENT CASSEL AND OLGA KURYLENKO! 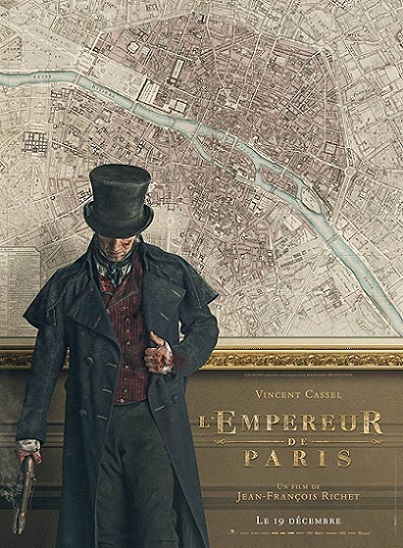 PREMIUM SPOTLIGHT ON FRENCH 18TH CENTURY ADVENTURE THE EMPEROR OF PARIS WITH VINCENT CASSEL AND OLGA KURYLENKO! The film opens in France this December! 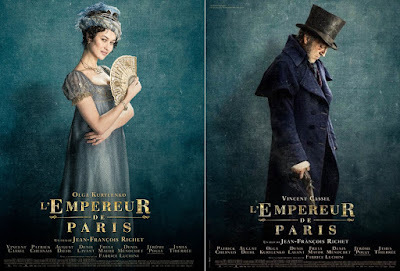 Olga Kurylenko plays baroness De Giverny in the movie! 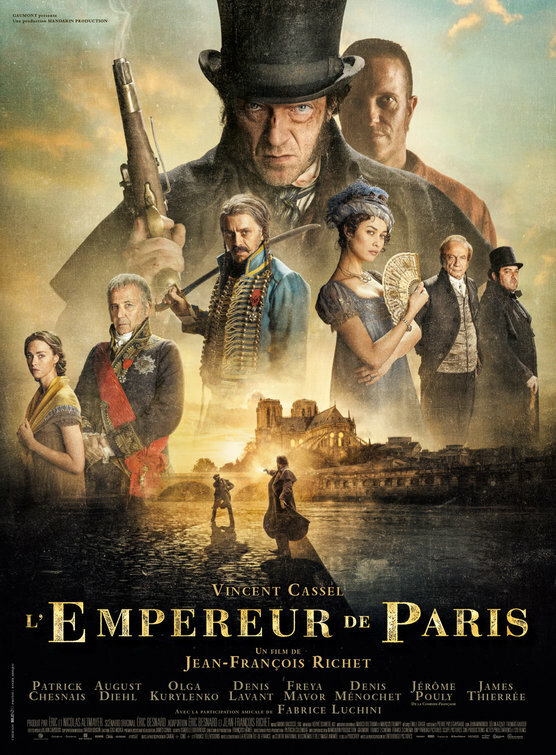 Vincent Cassel is Eugene Francois Vidocq! 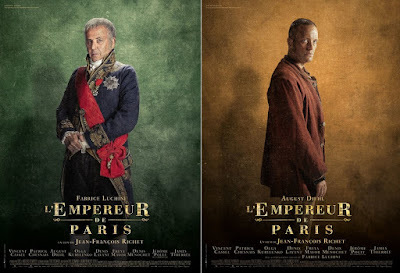 international cast. Directed by Jean Francois Richet, the historical thriller should storm French cinemas December 19th and will move across Europe throughout winter and spring. 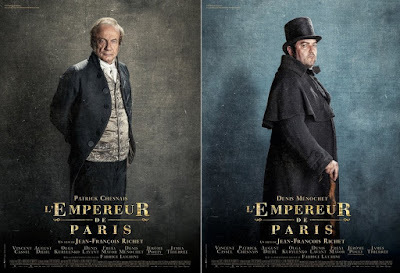 Under the reign of Napoleon, François Vidocq, the only man to have escaped from the biggest prisons of the country, is a legend of the Parisian underground. Left to die after his last spectacular escape, the ex-convict tries to be forgotten in the guise of a simple trader. His past caught him, however, and, after being accused of a murder he did not commit, he offered a deal to the chief of security: he joined the police to fight the underworld, in exchange for his freedom. Despite exceptional results, it provokes the hostility of his fellow police officers and the fury of the underworld who put a price on his head ... alive or dead.